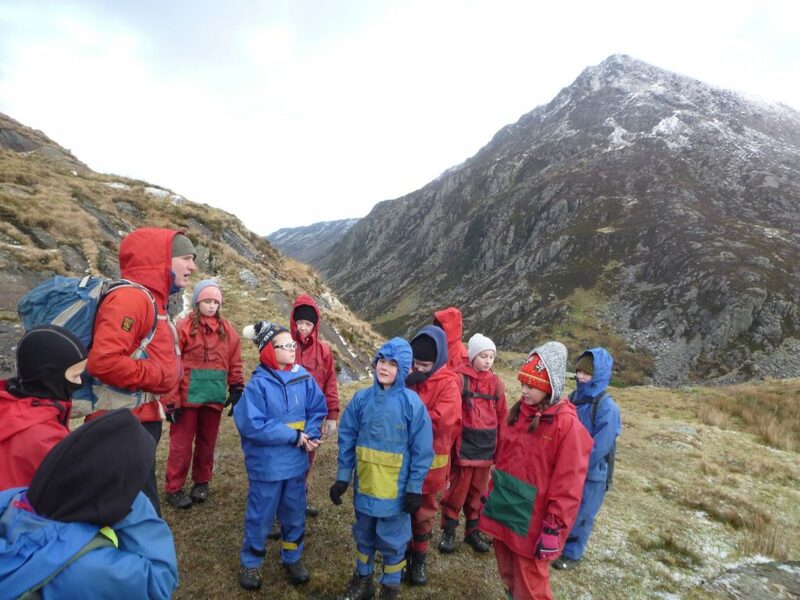 We had an amazing 3 days in Nant BH with Ysgol Penrhyn. 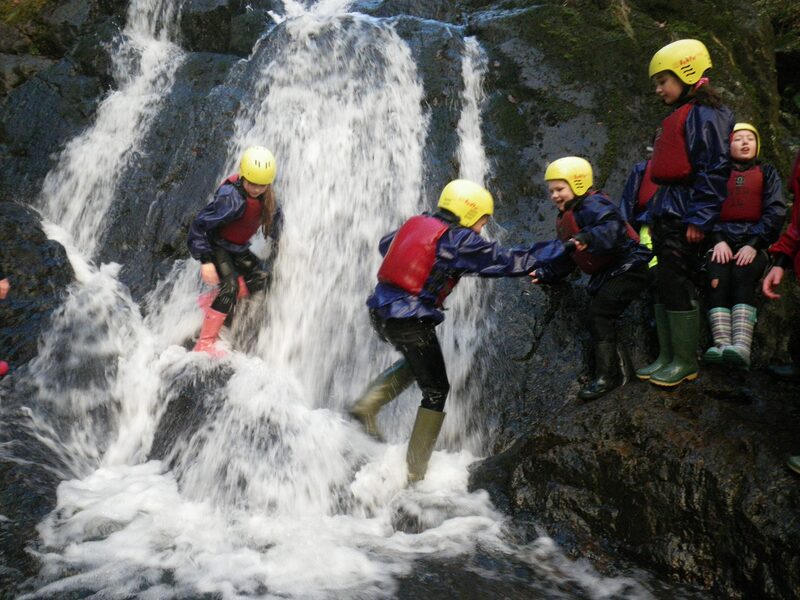 We enjoyed the zip wire, high ropes, mountain walks, gorge walking, night orienteering and a night walk in the woods! 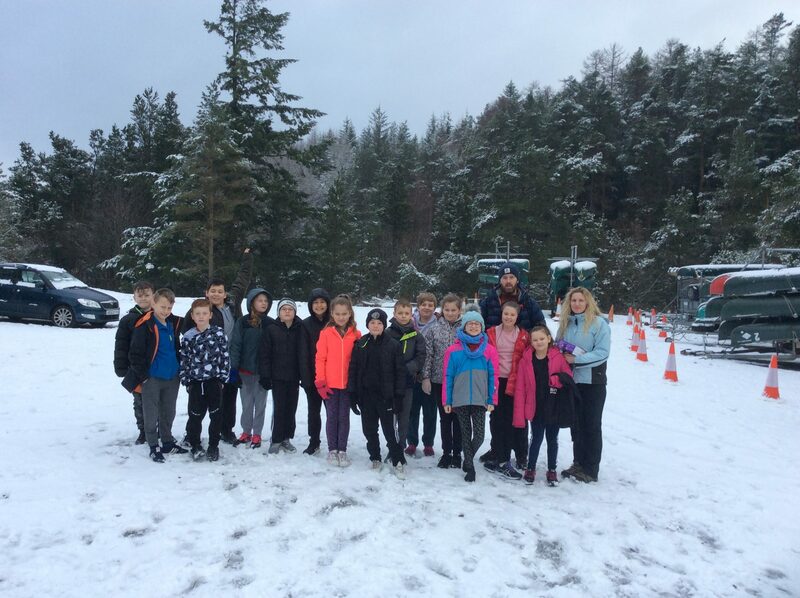 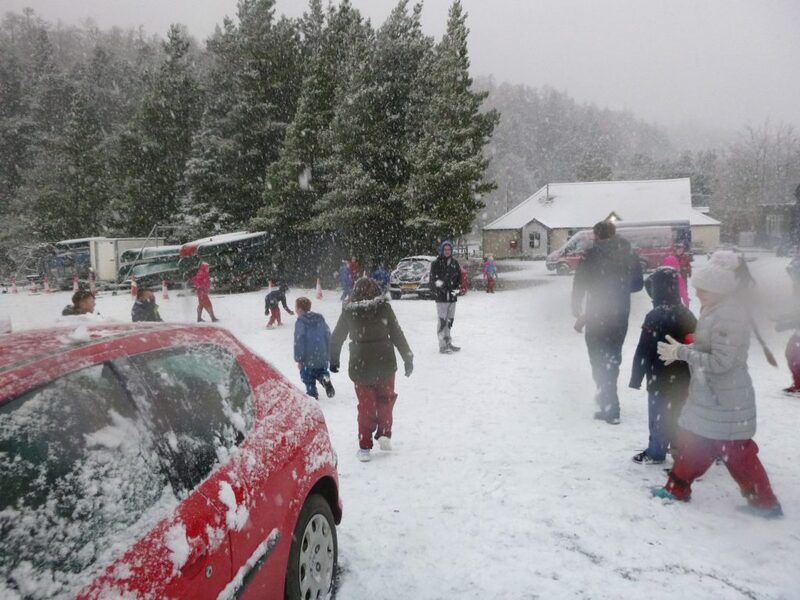 We even heard some endangered bats…and a massive snowball fight on Friday morning!